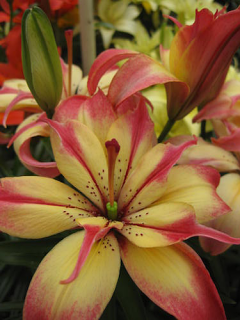 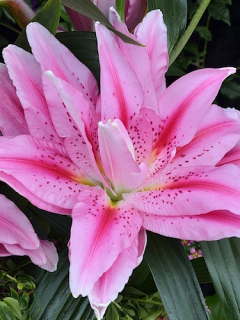 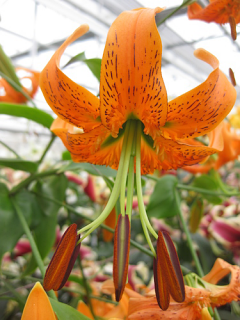 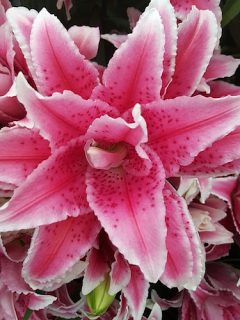 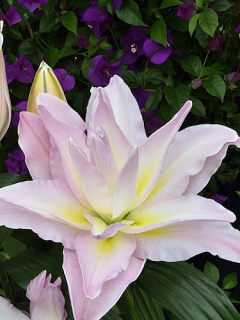 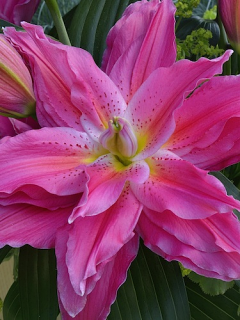 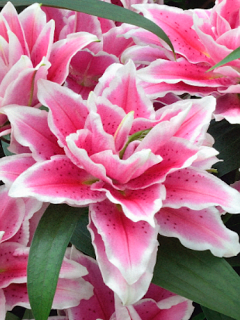 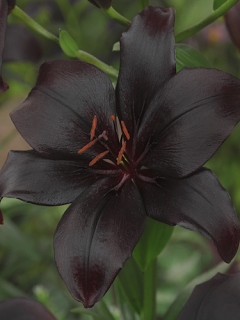 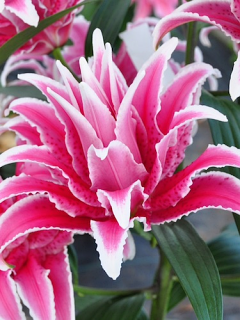 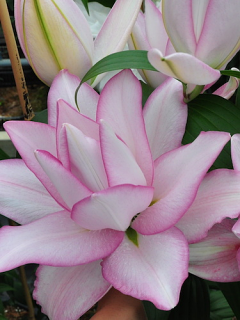 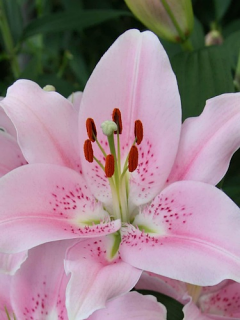 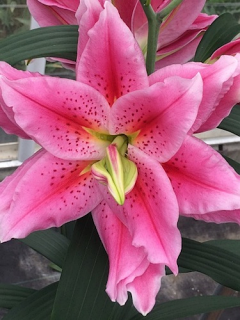 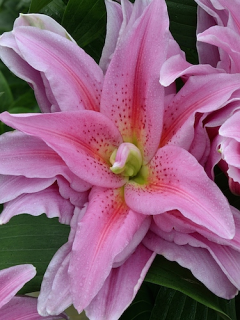 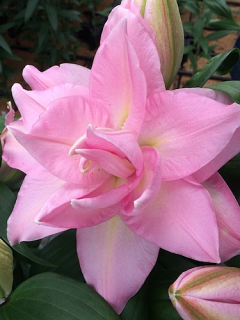 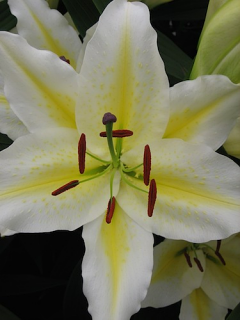 Here is a selection of our most popular Lily Bulbs sold online. 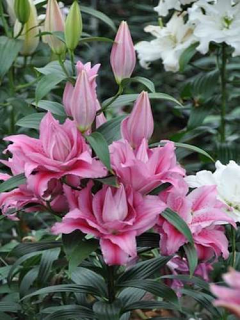 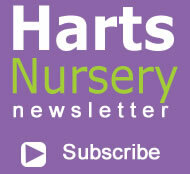 Click on each variety for more information and planting instructions. 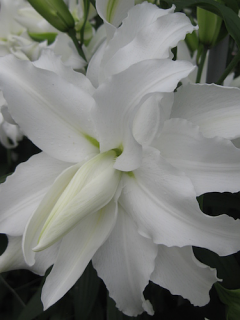 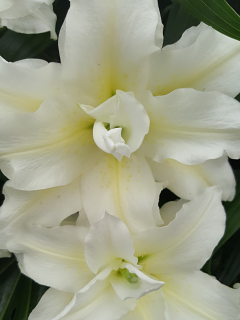 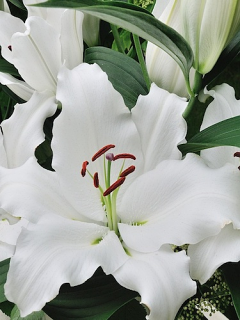 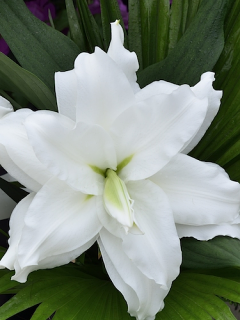 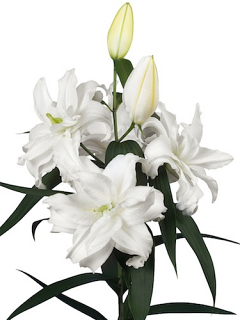 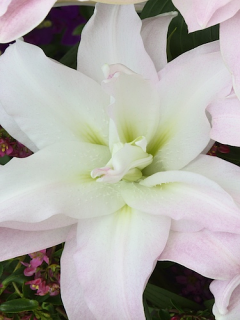 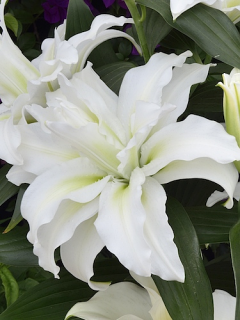 Bodyguard is a superb, white Oriental lily that will grow to 120cm tall. 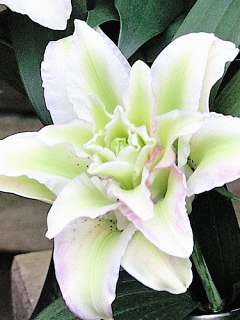 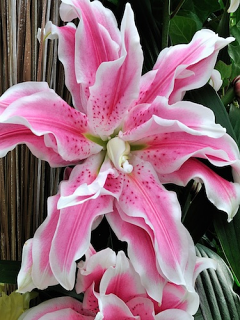 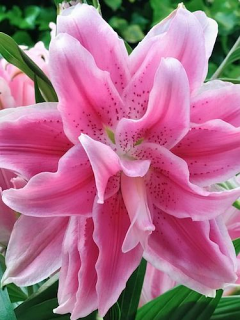 A beautiful fragrant Oriental Lily. 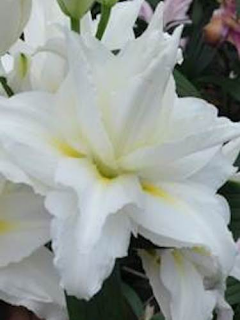 'Columbia' produces multiple large flowers per stem that are silky white with a yellow stripe.